UXBRIDGE - Building on decades of helping companies and people more easily and quickly share information, Xerox has signed on as a founding corporate member of the Information Overload Research Group, which is dedicated to boosting workplace productivity by fighting information overload. The announcement coincides with the organisation's inaugural conference in New York today. 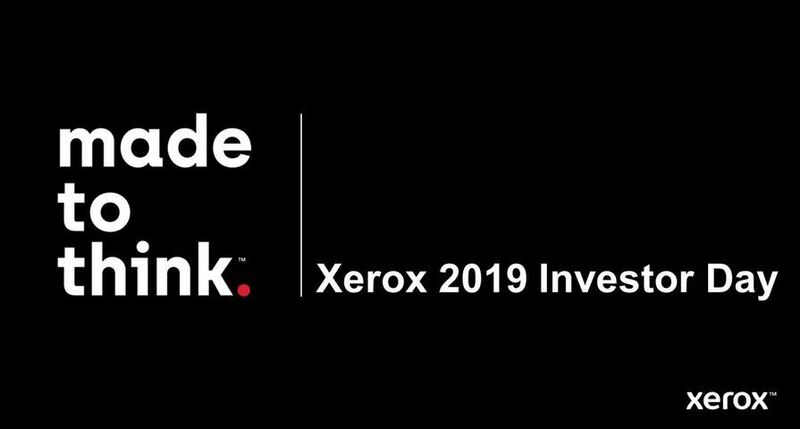 Xerox joins Microsoft, Intel, IBM and other high tech leaders who are committed to developing solutions to sort and categorise the flood of electronic information that gushes every day from cell phones, e-mail, instant messages and billions of printed pages worldwide. According to Basex, a knowledge economy research firm, unnecessary interruptions and the time required to return to a task cost the U.S. economy $650 billion per year. 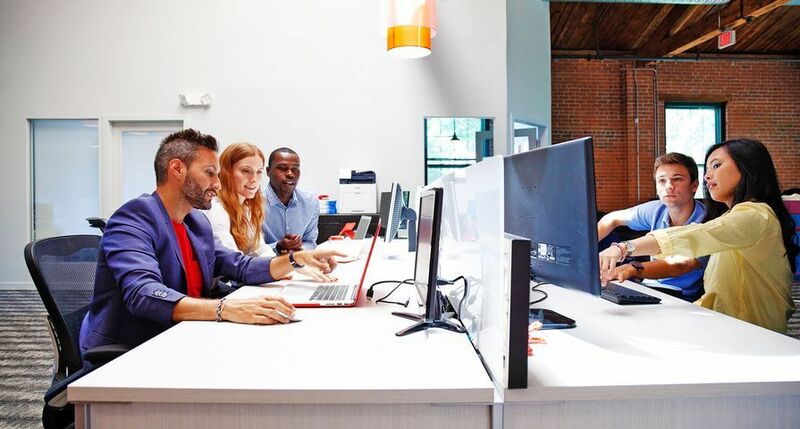 This represents 28 percent of the knowledge worker's day alongside productive content creation (25 percent), searching (15 percent), meetings (20 percent), and thought and reflection (a mere 12 percent). "IORG brings together industry practitioners, academic researchers, and technology firms who seek solutions that will increase the productivity and quality of life for knowledge workers in real organisations," said Nathan Zeldes, president of IORG. 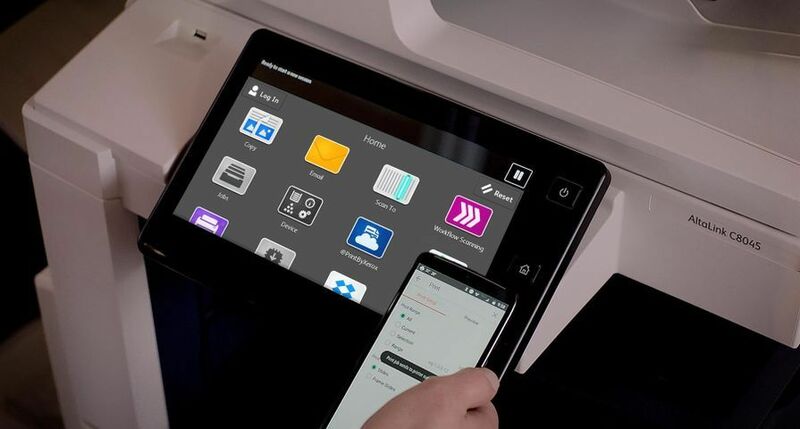 "Xerox's long heritage of research and understanding in how people interact with information will help us get a handle on the problem of information overload." 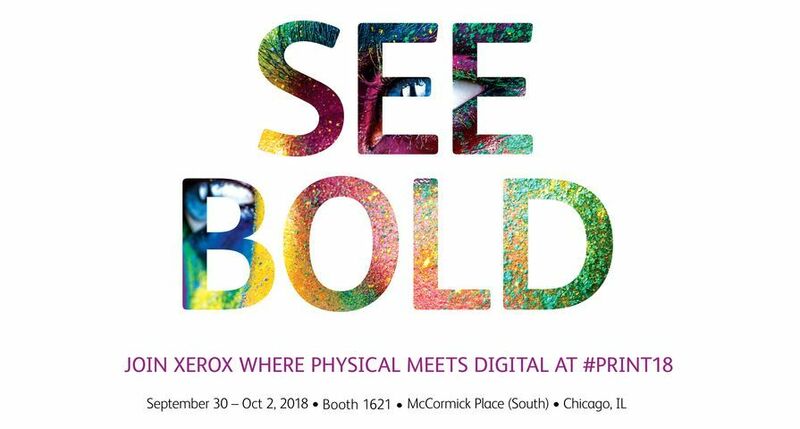 "About 70 years ago, Chester Carlson made his first xerographic copy in small lab in Queens, N.Y., said Sophie Vandebroek, Xerox chief technology officer and president of the Xerox Innovation Group. "In many ways this seemingly simple invention revolutionised the way people share information. From there, the opportunity to share and gain knowledge has grown. 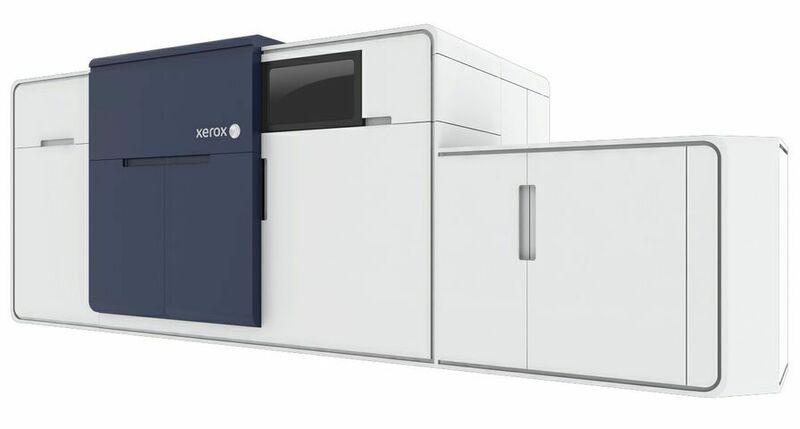 Our role at Xerox has always been to make it easier to get work done. 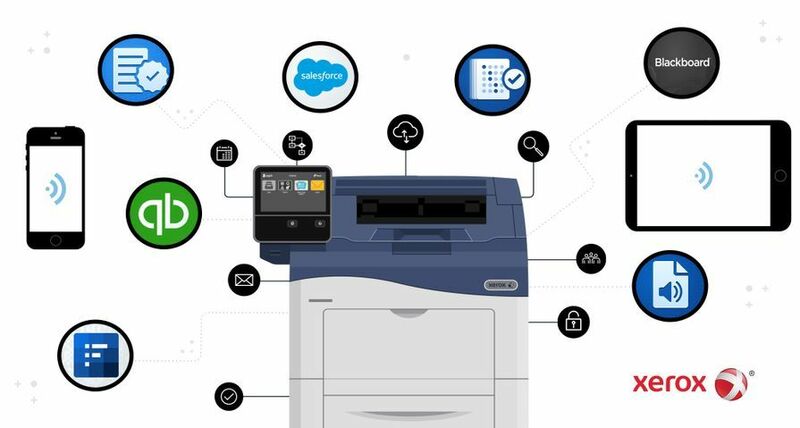 Today that means helping to clear the path between paper and digital content, cutting through the clutter with colour and personalisation and making our smarter document technologies and methodologies do more for less money and in less time. Information availability continues to explode. 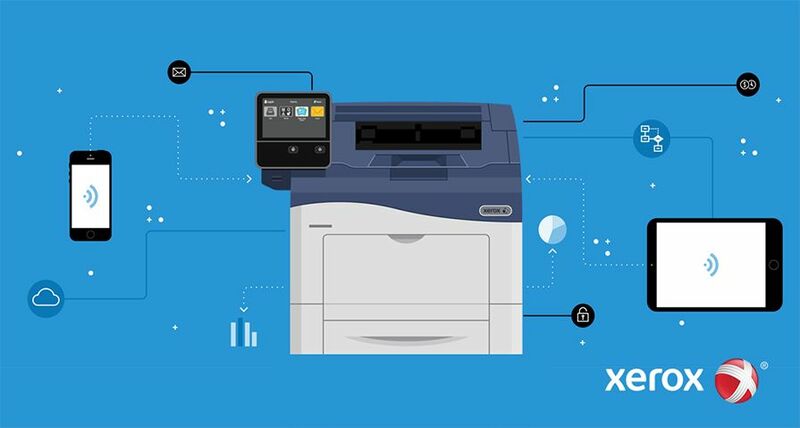 We believe the benefit of Xerox's heritage, innovation and insight can help make information relevant again for businesses of any size, anywhere." Founded this summer, IORG's mission is to build awareness of the world's greatest challenge to productivity, conduct research, help define best practices, contribute to the creation of solutions and resources, offer guidance and facilitation and help make the business case for fighting information overload. 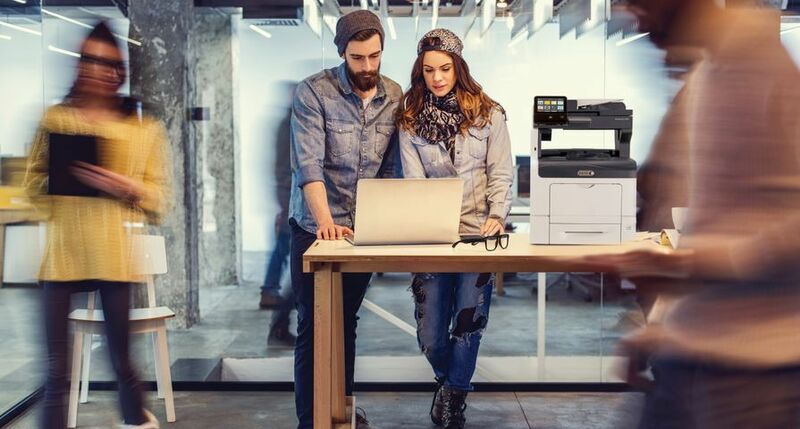 The world's leading document management technology and services enterprise, Xerox provides the document industry's broadest portfolio of offerings. 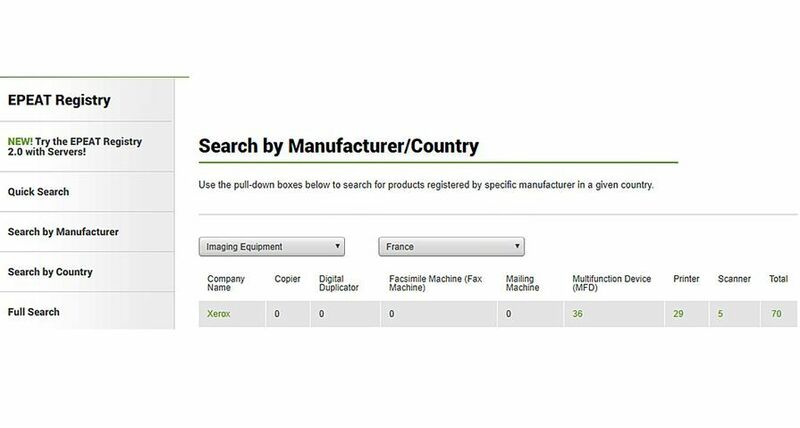 It includes digital printing and publishing systems as well as services to help businesses develop online document archives, analyse how employees can most efficiently share documents and knowledge in the office, operate in-house print shops or mailrooms, and build Web-based processes for personalising direct mail, invoices, brochures and more.